If you have a relative who had cataract surgery and still wears glasses, you may think that’s the norm. While there are people who need glasses after cataract surgery, it’s not always necessary. Instead, many people have better vision than ever before thanks to IOLs. Keep reading to learn more about cataract surgery! The only way to treat cataracts is with cataract surgery. This procedure is one of the most common surgeries performed in the United States. Because of how often it is performed, it is incredibly safe and effective. 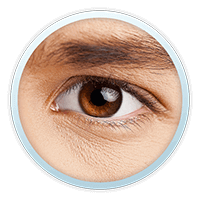 During cataract surgery, your cataract surgeon makes an incision in the eye. 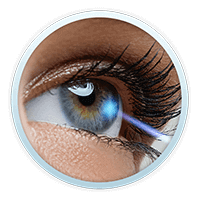 Once the incision is made, the natural clouded lens gets broken up and removed using a vacuum. In the past, this left patients without a natural lens and they had to wear thick glasses to see. This is no longer the case! 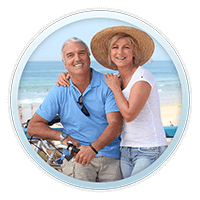 With cataract surgery now, the natural lens is replaced with an IOL, or intraocular lens. This IOL allows the patient to see clearly. 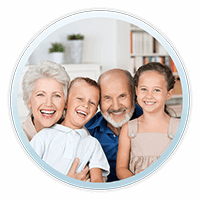 Depending on the IOL chosen, patients can see better than before developing cataracts! This depends entirely on what kind of IOL you get. The standard IOL covered by most insurances is called a monofocal IOL. This means the lens either has a refractive power allowing for clear vision up close or far away. Many times, if both eyes need cataract surgery, surgeons recommend having different lenses. This means one eye has a lens for focusing up close and the other eye has lens for distance. By doing this, the patient ends up with monovision. This results in better sight, but they may still need reading glasses. Premium IOls are lenses that more expensive than monofocals. They are usually not covered by insurance plans. As they are premium, they aren’t seen as medically necessary by insurance companies. Many patients choose a premium IOL so they can see without needing glasses. 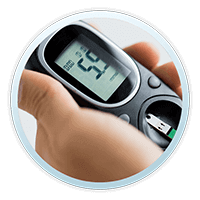 There are several different kinds of premium IOLs. One is a multifocal IOL, which has different rings going out from the center of the lens. These rings correspond to different refractive powers. This trains the patient’s brain to look through all parts of the lens when focusing at any distance. There’s also an accommodating IOL. The accommodating IOL thickens when focusing up close and flattens for distance vision. This allows your eyes to see clear vision up close and relax when looking at something further away. There are also lenses designed to correct astigmatism called toric IOLs. With astigmatism, the cornea is not shaped properly, resulting in refractive errors. With a toric IOL, the cornea becomes correctly shaped, resulting in clearer vision. Your doctor can help you figure out what kind of premium lens is right for you based on your vision and what they offer. If you don’t want to spend any extra money, you can stick with monofocals. But if you want to see without glasses, you should definitely spring for a premium IOL. 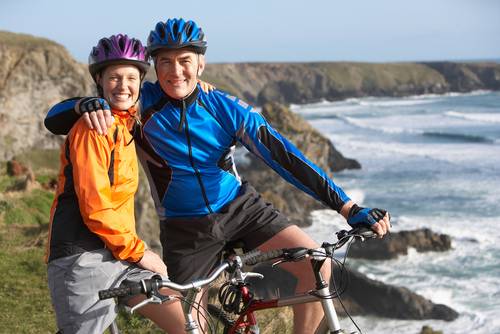 Think you may need cataract surgery? Contact Ellis Eye and Medical Center today to request an appointment! 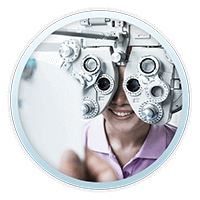 We’re conveniently located in the San Francisco area and can help you with all your eye care needs!